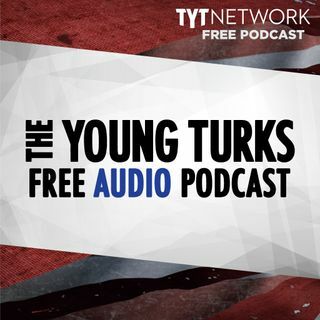 A portion of our Young Turks Main Show from March 21, 2018. For more go to http://www.tytnetwork.com/join. Hour 1: Texas bombing update. Geraldo on TX boming. Geraldo–Austin terrorist probably targeted Lib town in sea of red Texas. Backlash over Trump congratulating Putin. Trump–I called to congratulate Putin on his electoral win & talk arms race. Trump–We talked arms race, that no one will have what we have. McConnell–Calling Putin wouldnt have been high on my list. Sessions releases memo ... See More regarding death penalty/drug dealers. Man holding cellphone killed. Supreme Court Penn gerrymandering; impeachment. Hour 2: Facebook: where is Mark Zuckerburg? ; #deletefacebook trending. Cambridge back to their old tricks; starting a new company. Millennial women increasingly going away from Rep. Junk food warnings on labels in different countries.